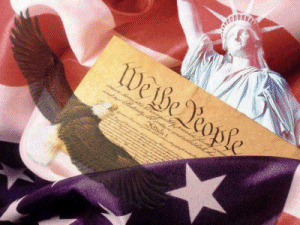 How does the Preamble define the basic goals of the Constitution? The Preamble (opening statement) sets out the goals that the framers had for the new nation. To hear a clip of The Schoolhouse Rock version of the Preamble click here.